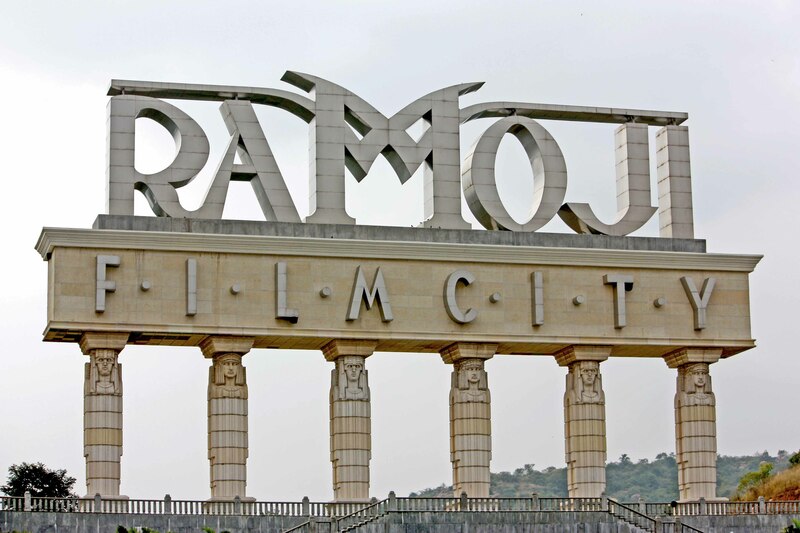 Setting himself another milestone, he designed and executed the Ramoji Film City sprawling over 200 acres of land where the film maker goes to shoot his film and comes out with a print ready for release! R.F.C. 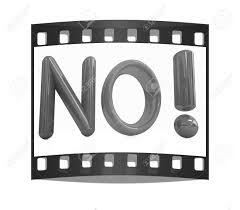 boasts of every conceivable film shooting location and post production facility. 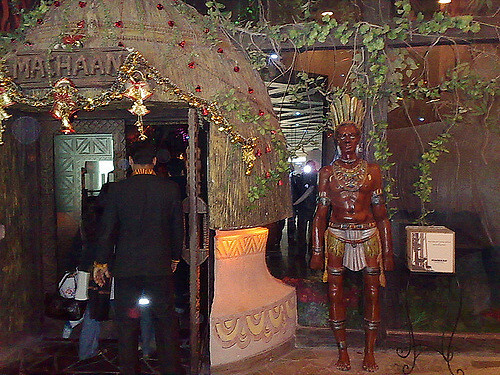 It also has on its premises a five star and three star hotel for which he has done interiors to suit the tastes of film legends! Public amusement is an act of social work for Roy and he takes his duty very seriously. He is a master at designing Theme Parks, some realized and some still on paper. His imagination has run wild with the N.T.R. 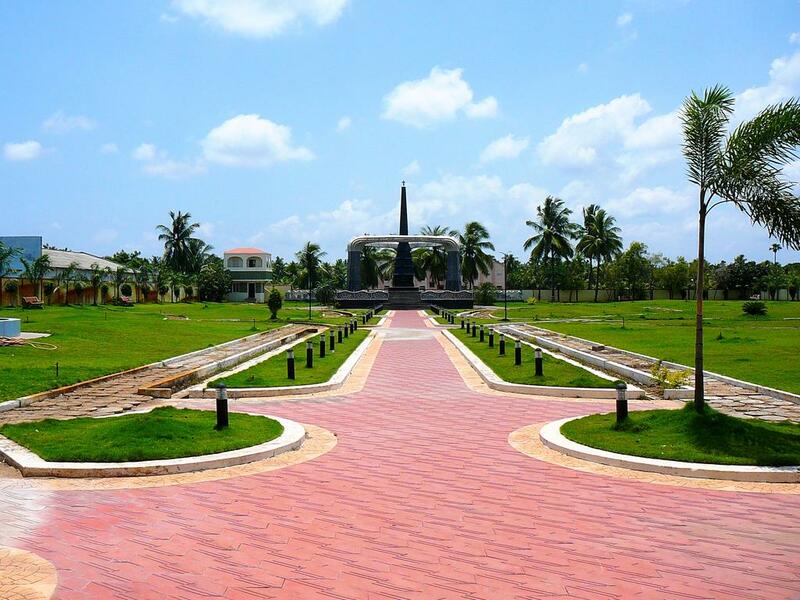 Gardens and Samadhi, A popular family retreat in Hyderabad. 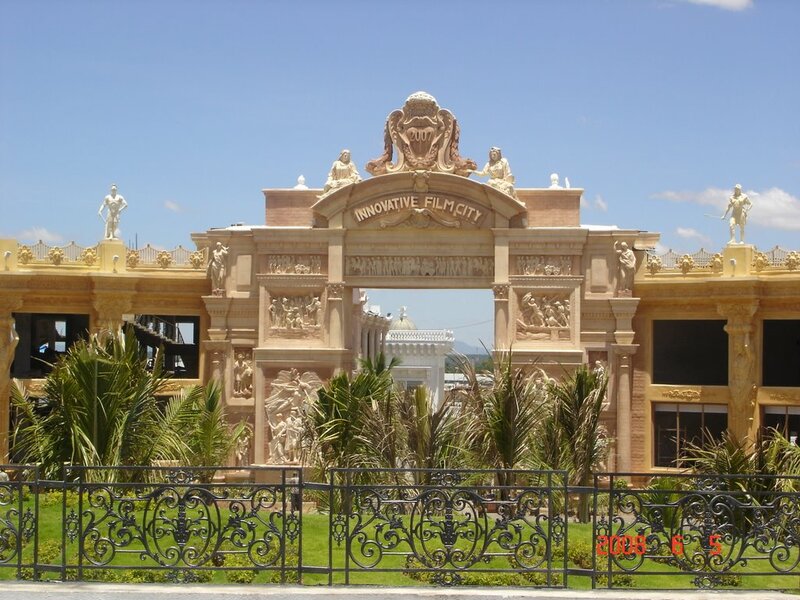 It has an assortment of structures to enchant adults and children alike. 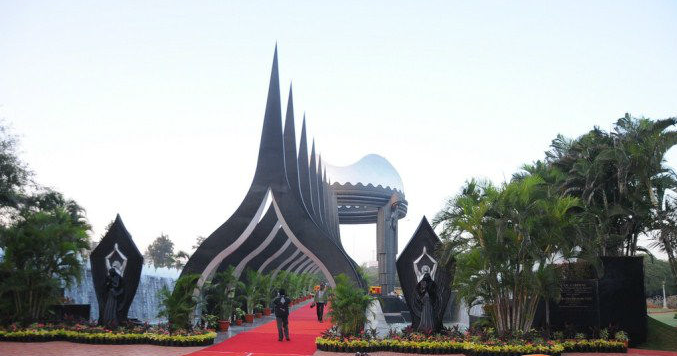 Designed & executed foundation of Late Sri. Balayogi Samadhi at Amalapuram, Andhra Pradesh. 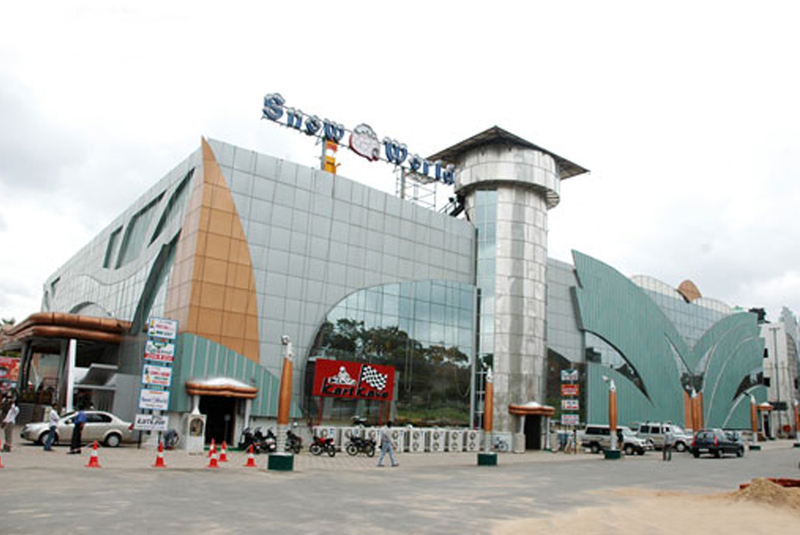 Snow World is a pioneer project where in artificially created snow provides entertainment. A totally modern concept architecturally, the entertainment zone will transport you into a snow bound region complete with penguins, polar bears, pine trees, log cabins and snow clad mountains.